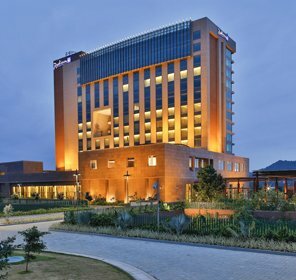 Savour the flavours of the ‘Gateway of Northeast India,’ Guwahati with us at Tour My India. With our variety of Guwahati tour packages, we give you the chance to choose the kind of holiday you have dreamt in the Northeast. 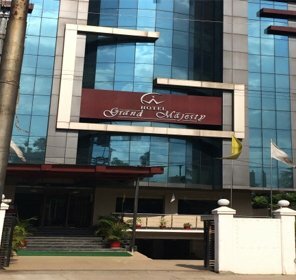 Our travel packages for Guwahati are packed with action, there are city sightseeing tours, temple hopping tours, ferry rides on Brahmaputra and shopping in the best markets included in almost every package ensuring you get to relish every flavour of this fast developing and hospitable city. For wildlife lovers, we add adventures in the nearby reserves of the state and for those who want to simply enjoy the beauty of nature, we offer tour of Shillong and Meghalaya along with Guwahati sightseeing. 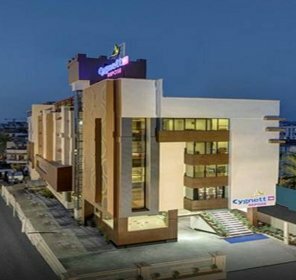 If you are looking for a leisure filled holiday, we know about just the right kind of hotels and resorts that can provide the best experience. Our team of experts also ensures that your vacation is of your choice, so whether you are thinking of a family tour or a cozy time with your partner or a leisure trip with friends, we offer the travel package that suits you the best. With us you need not worry about transport, accommodation as well as of dining experience as we chalk out the best itinerary. 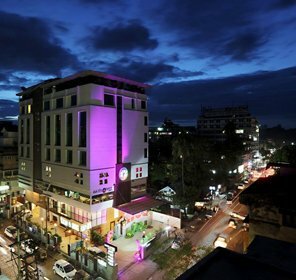 Choose us, to make your Guwahati travel experience pleasantly memorable and one of its kind.